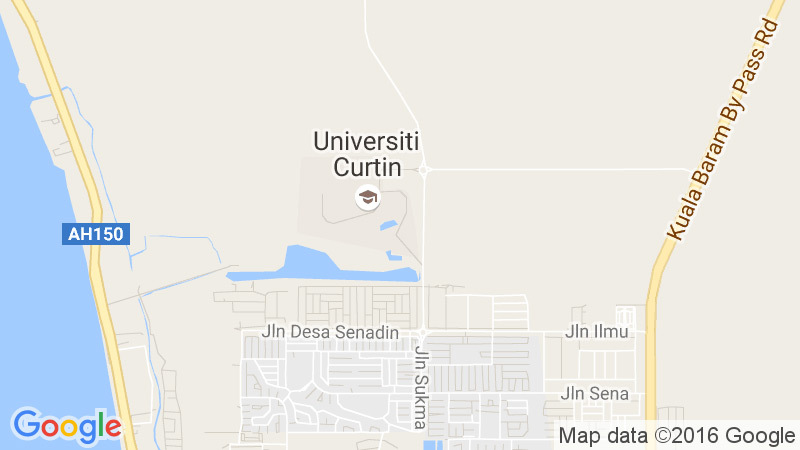 Curtin Sarawak is located in Miri, Sarawak’s second-largest city in the north of the state, very close to the border with Brunei. A fast-growing city of some 350, 000 inhabitants with a strong economy and varied attractions, Miri offers students a vibrant living and learning environment. Miri is well on its way to fulfilling its objective of becoming Sarawak’s location of choice to live, work, visit, invest and, of course, study. Big things are happening in Miri and now is the time to make the most of everything this growing city has to offer. Enjoy balmy weather all year round, experience the city’s vibrant and stimulating living environment, indulge in the local culture and incredible food, and of course discover the area’s natural wonders. Miri is regarded as the Sarawak’s most cosmopolitan city with a population of about 350,000 comprising almost the entire spectrum of the state’s many ethnic groups, as well as a significant number of expatriate workers from around the globe. It is known as the northern tourism gateway to Sarawak and attracts numerous foreign tourists as well as weekend shoppers from neighbouring Brunei. It is also the administrative headquarters of Miri Division, the largest of Sarawak’s 11 administrative divisions. Oftentimes, it is referred to as the ‘Oil Town of Malaysia’ as it is home to the country’s more than 100-year-old petroleum industry. Another favourite nickname is Sarawak’s ‘Resort City’ given its scenic seaside location and being the gateway city to the area’s world-renowned tourist attractions. 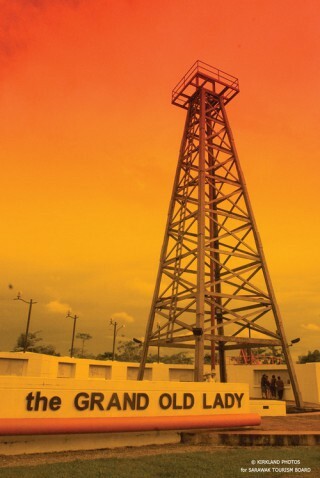 Miri’s history, progress and economy have always been tied to oil. Only a humble fishing village about a century ago, it has grown in leaps and bounds since oil was discovered in the area in 1910. The oil and gas industry remains the largest contributor to the economy of Miri and Sarawak but other industries such as forestry and agriculture burgeoned in the years following Sarawak’s independence through the formation of Malaysia in 1963. In recent years, the construction, shipbuilding, retail, financial services, tourism, education and manufacturing sectors have also contributed greatly to the city’s rapid economic growth. Today, Miri boasts a splendid waterfront, marina, shopping malls, luxury condominiums, two 18-hole golf courses, 4- and 5-star hotels and a modern airport and port. It has also become an educational and training hub with the presence of Curtin Sarawak and other private and public institutions of higher learning, as well as a key tourism hub for eco-activities, diving and adventure holidays. As a city on the move, new infrastructure and development projects are planned or underway, They include the Marina Bay development incorporating Miri’s new City Hall, financial institutions, hotels, luxury condominiums, commercial properties, sports amenities and government offices; as well as new roads, public amenities and commercial properties in both inner city and suburban areas.